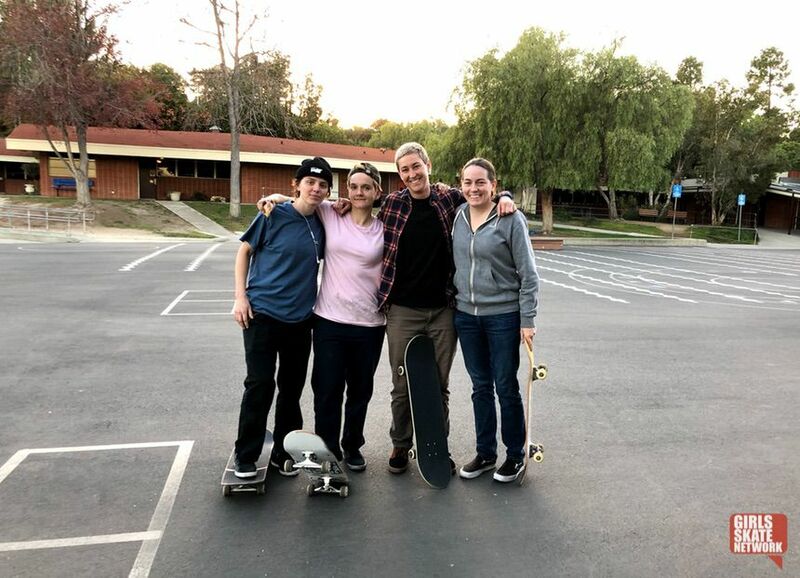 Kristin and Shari are in town filming with Shane for his upcoming Sk8rat video and I was unable to sneak away to tag along on the session. Chryssie joined in as well. Always a good time with this crew.